You should know what I know. The moment that you listen to this track, you will easily love it. I absolutely love this track! This tracks has a sound that gives you a sense of computers discussing with each other. This track has been immediately added to my playlist as I can play it in any situation. I am dancing as I am writing this article because I am enjoying this track a lot. 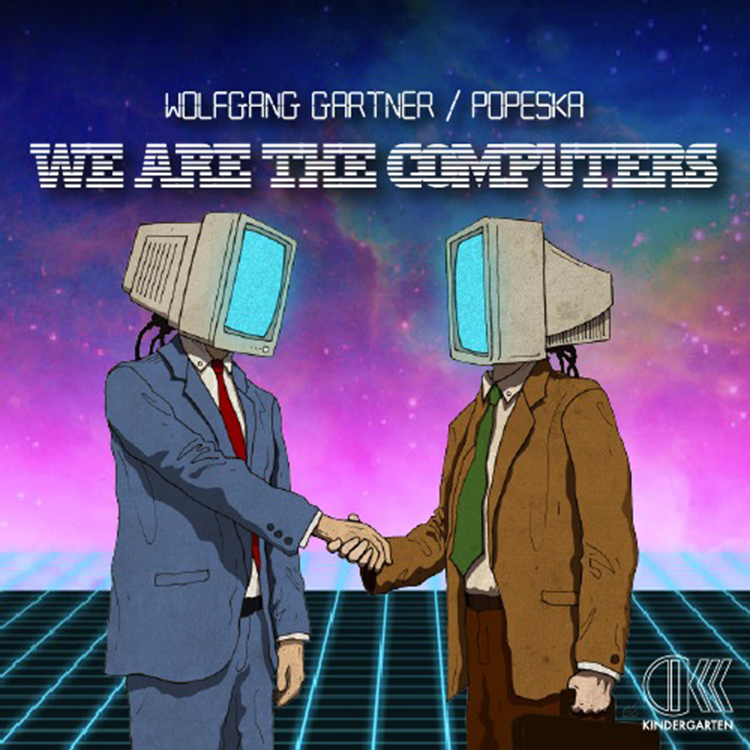 Wolfgang Gartner and Popeska should definitely do more collabs again! Check it out now and download it since it is free.